Christmas will be here next month! And that means it’s time to start looking for gifts. When it comes to Christmas presents, there are many different kinds of gift givers. There are those who make all of their gifts by hand, months in advance. Then, there are those who have made frenzied, last-minute shopping a part of their holiday traditions. Some people like to give gifts their loved ones can enjoy right away, like food. Others prefer to give something that will last for years to come, like a framed photograph. Whatever kind of gift giver you are, you can find gifts you will love in the World Help Christmas Giving catalog. You will find charitable items you can donate in honor of a loved one as well as handmade merchandise that will look great under the tree. Read the descriptions of the different types of gift givers below to discover which one best describes you. Then, check out some of the World Help Gifts we selected especially for you! • You like to give gifts that you know will be useful to the recipient. • In the weeks before Christmas, you listen for people to mention items they need. • Your loved ones always appreciate your gifts even if they aren’t “wowed” by them. Where needed most — Giving where needed most may not seem as exciting as giving something like a goat, but it’s sure to make an incredible impact. When you donate in honor of your loved one, you will ensure your generosity is used in the most urgent situations, like feeding a family on the brink of starvation or sending lifesaving aid immediately after a natural disaster. This extremely practical gift is guaranteed to help save lives. 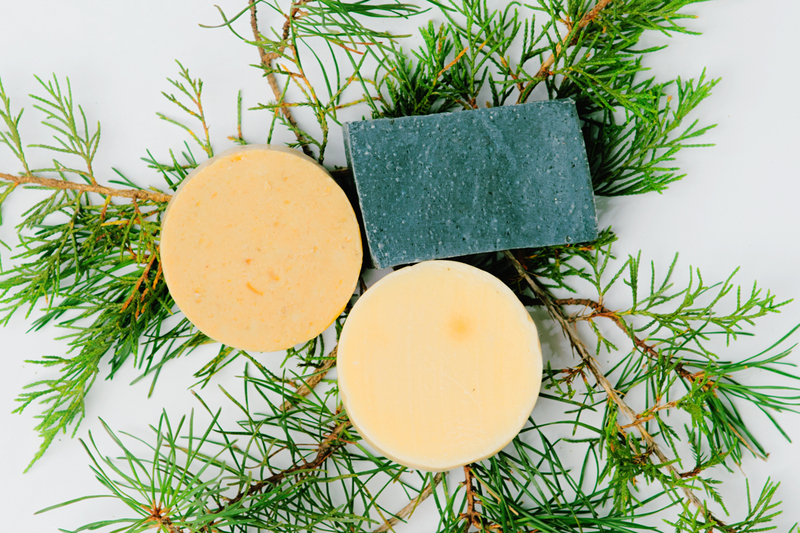 Handcrafted Middle Eastern soap — If you’d rather buy a gift you can wrap, why not purchase some handcrafted soap? After all, it’s something we all use! And this soap is special because it was created by refugees in Iraq who are rebuilding their lives by learning the art of soap making. As an added bonus, part of every dollar you spend on this product will provide a meal for a hungry child. • You like to give presents that are personal. • Christmas is your favorite holiday because you absolutely love giving gifts to others. • Your goal is to find presents that will bring the biggest smiles when they’re opened. 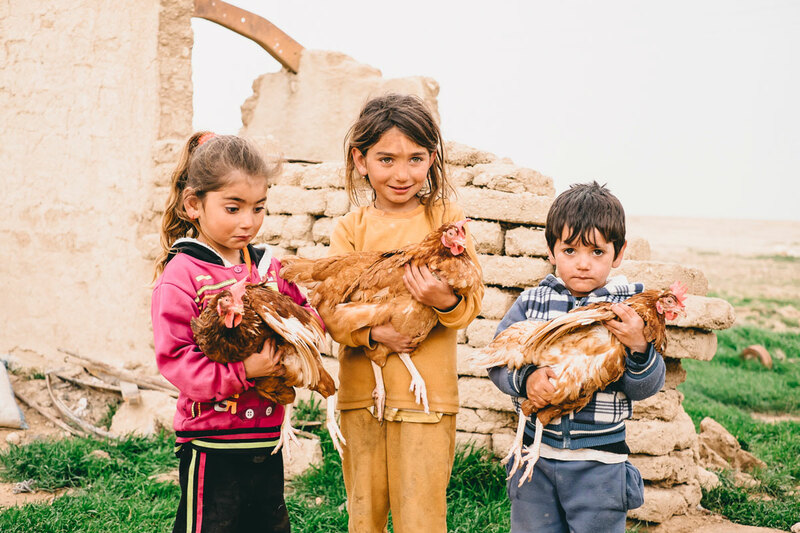 Chickens —When a family receives a pair of chickens, the kids always break out in a bright grin as they hold their new, feathered friends. And parents rejoice because this perfect gift will provide protein-rich eggs to eat and fertilizer for healthy gardens. Plus, extra eggs and chicks can be sold at market and the money used for school fees or to invest in a business. This gift is something that families have not only been wishing for, but one that will transform their lives forever. Hand-carved nativity — Your loved ones will cherish this hand-carved nativity every year when they display it. It’s sure to be one of the most unique pieces in their holiday décor. Crafted by woodworking apprentices in Rwanda using local Jacaranda and Musanze wood, this nativity certainly isn’t something you can just pick up in most stores. Your purchase also helps provide 45 meals for hungry kids. • You like to give quality gifts, but you always make sure you get the best deal. • Black Friday and Cyber Monday are two of your favorite days in the holiday season. • You make it a game to see how many gifts you buy within your spending budget for each person. Lifesaving supplies —This is the most cost-effective gift you’ll find in the World Help Christmas Giving catalog. You can impact one person’s life for as little as 99 cents! That’s because every dollar you give ships $33 worth of donated food, hygiene kits, medical supplies, and more. You can provide this critical aid to people who have very little. 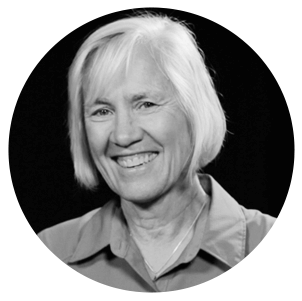 You will be saving lives and powerfully demonstrating the love of Christ. Stuffed giraffe — At just $5 each, you can afford to buy a whole herd of these adorable stuffed giraffes! Each one is stitched and stuffed with care by an artisan in Uganda, and no two are exactly alike. 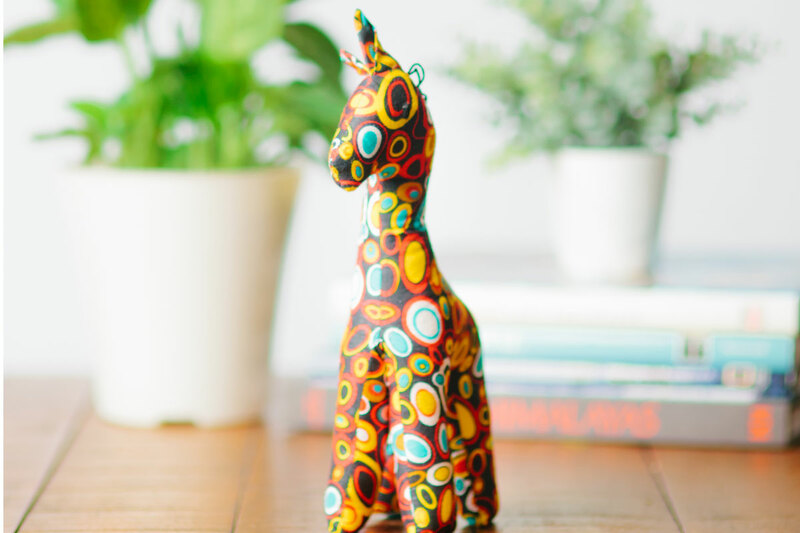 They’re cuddly enough to make great gifts for kids but will also be appreciated by adults who like to decorate with fun, eclectic items. And even though they’re a bargain, these stuffed animals will help provide meals for kids in need, too. • You like to give gifts that make memories rather than take up space. • Things like spa certificates, tickets to a game, and art lessons are your idea of great gifts. • You love when someone is still talking about your present months after Christmas. 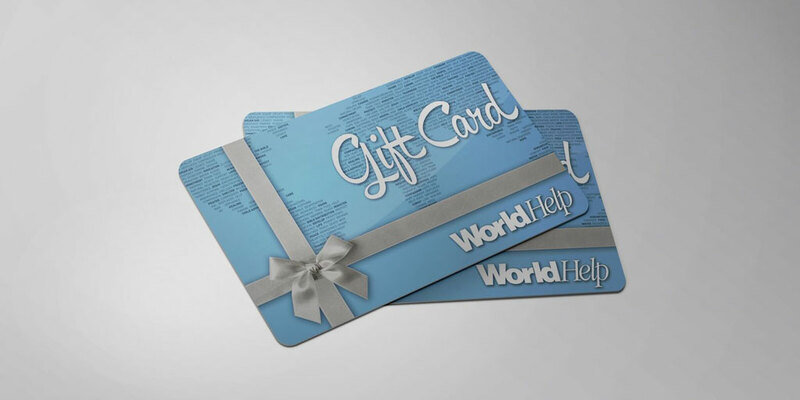 World Help gift cards — When you give your friends World Help gift cards, you give them the greatest experience of all — choosing how they will transform a person’s life. You choose the amount to give. Then your recipient gets to browse through the catalog or shop online and choose whether to give livestock, clean water, or dozens of other life-changing gifts (excluding merchandise). You can have the gift card emailed directly to the recipient, or you can have a physical gift card mailed to you so you can wrap it up along with a printed copy of the catalog. Either way, your loved one is sure to enjoy picking out gifts to give to a person in need. It’s also a great way to teach children about helping others. No matter what kind of gift giver you are, you can be one that transforms lives this Christmas season. A gift that rescues someone from poverty is a gift that is practical, thoughtful, cost-effective, and an unforgettable experience. Click the button below to shop the full World Help Christmas Giving catalog. And don’t forget: If you donate in honor of a loved one, you can request special Christmas greeting cards to let them know about the impact of your gift.